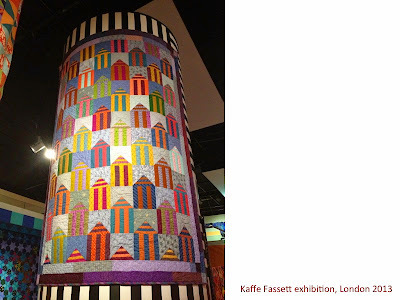 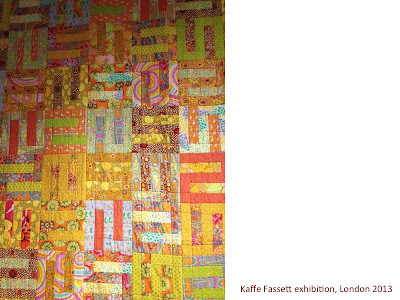 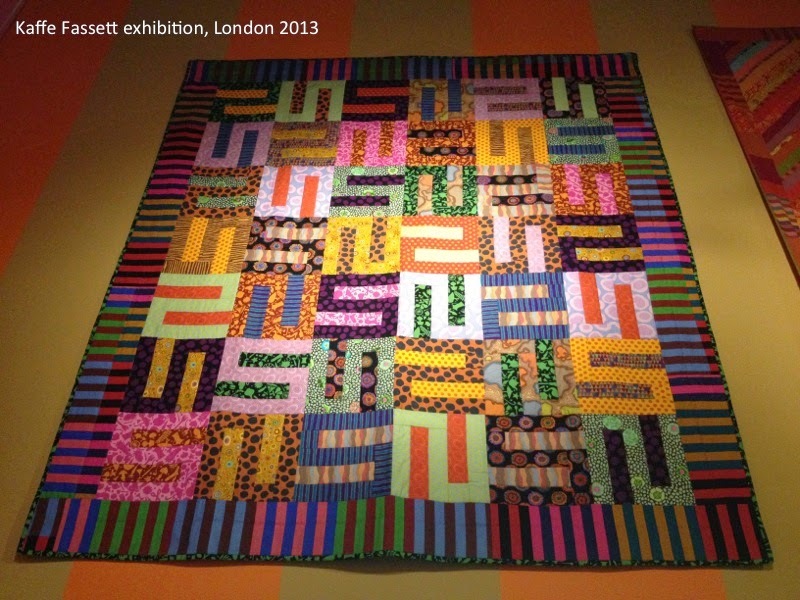 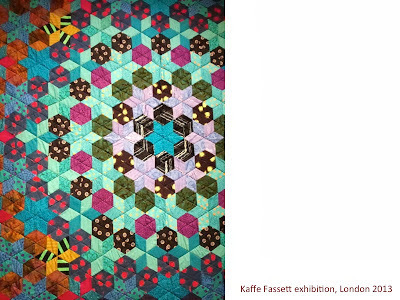 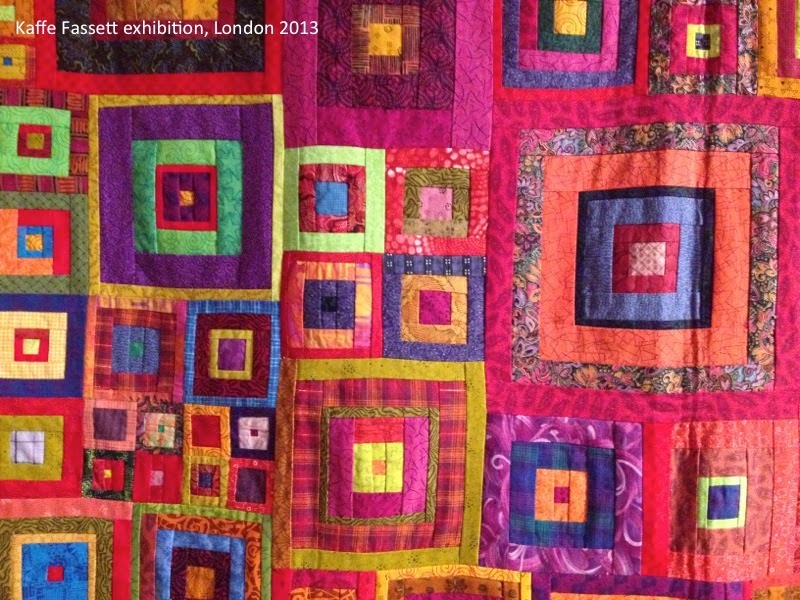 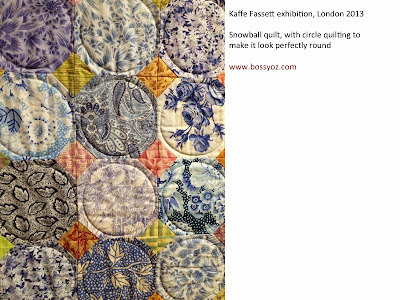 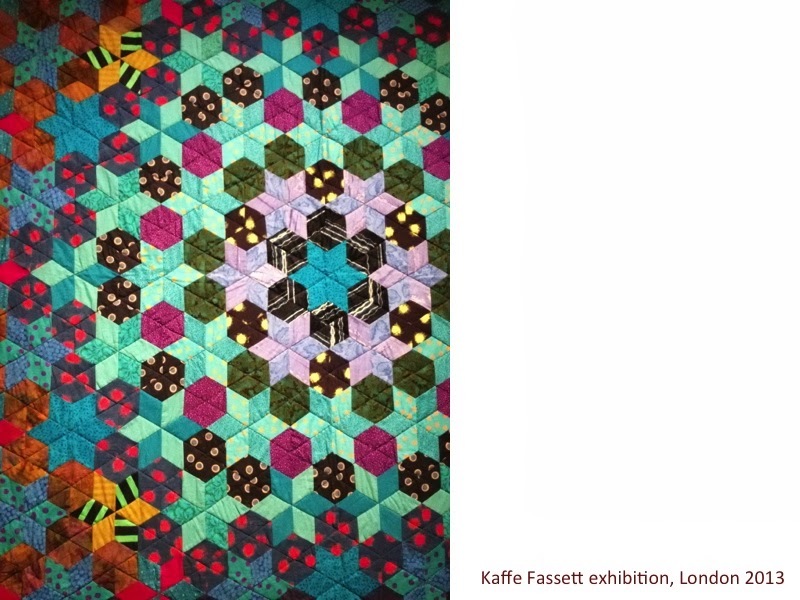 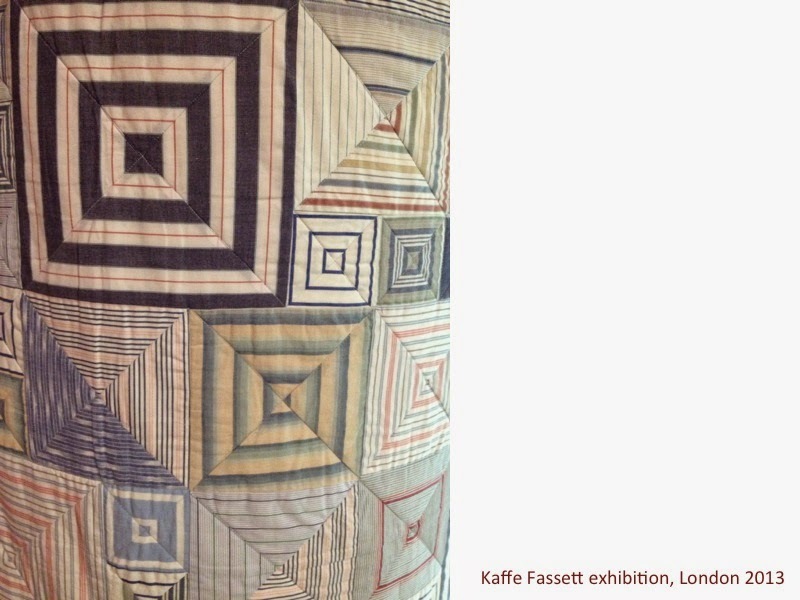 We were almost 20 Swedes attending a guided tour of the Kaffe Fassett exhibition "A life in colour". 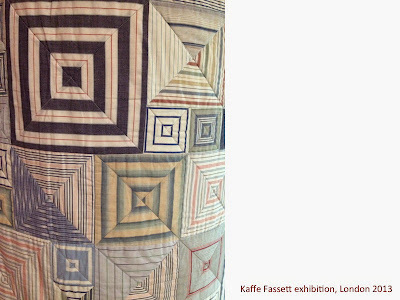 Our guide was the enthusiastic and extremly friendly Celia Joicey, Head of Fashion and Textile Museum, London. 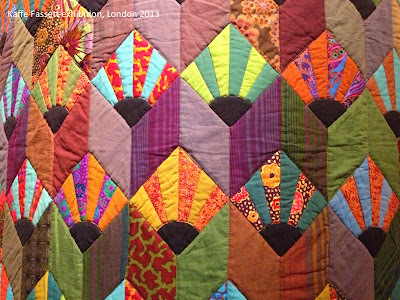 So much inspiration and COLOURS!!!!! 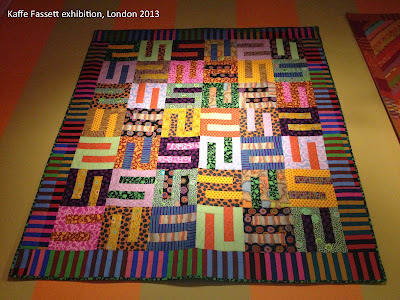 I really fell for the patchwork, rather than the needlepoint or paintings (sorry). 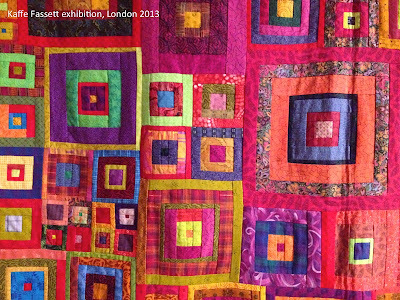 Photography was permitted at the exhibition (but no flash), so I am hoping it is also OK to share the photos online.